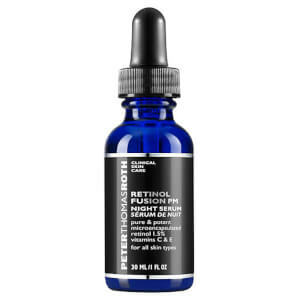 Peter Thomas Roth Oiless Oil 100% Purified Squalane is a lightweight moisturizer that provides intense hydration, without making your skin feel greasy. Formulated with sugar cane-derived, sustainable squalene, it absorbs quickly to hydrate and soften your skin, as well as improving elasticity and smoothing the appearance of fine lines and wrinkles. - L.M. Squalane is biotechnologically derived from a sustainable, farmed source of sugarcane, 100% purified.